This year, the Book of Mormon is the course of study for Gospel Doctrine. I always enjoy the Book of Mormon year as this volume of scripture, more than any other, brings me hope. But I did read the actual Book of Mormon for the first time as a freshman in high school. It was the course of study in Seminary. Yet, as with many people, my study of the Book of Mormon then, and for many years after, revolved around the stories and the wars. I had little interest in the doctrine. 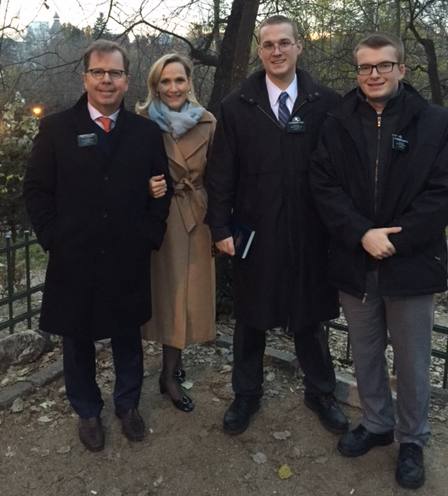 My focus on the Book of Mormon changed when I became a missionary. Instead of the stories, the doctrine transcended in importance. That was because I had to use this sacred text to teach people about the gospel. 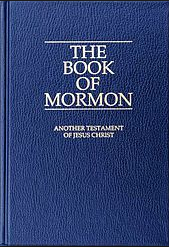 But years after my mission I learned that I was missing out on beauty of the Book or Mormon by separating the stories from the doctrine. When we weave the sacred stories with doctrine we see the gospel in action This is what connects me to the Book of Mormon in a most personal way. For example, the account of Alma and the sons of Mosiah is a great story of the enabling power of the atonement. Here we five individuals so shrouded in the cloak of sin that Mormon refers to them as “the vilest of sinners.” Of course, Mormon was writing his account of these young men centuries later and he knew how the story ended. But for him to call them the vilest of sinners means that these young men were truly wicked people. Yet, in spite of the seriousness of their sins, they were all completely forgiven and experienced the might change of heart necessary to gain eternal life. 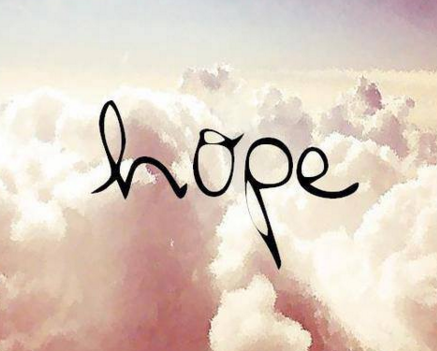 What a great message of hope for all of us. Truly, if Alma and the sons of Mosiah could be completely forgiven of all their sins, even those most vile, then each of us, regardless of what we have done, share same opportunity of total forgiveness. Because the Book of Mormon is so close to my heart, I will be using it as the text for many or my post this year. As always, I invite each of you to comment or to share your experiences.